Since it's Friday I figured I'd leave you guys with a DJ Mix to get you psyched for some weekend dancing. 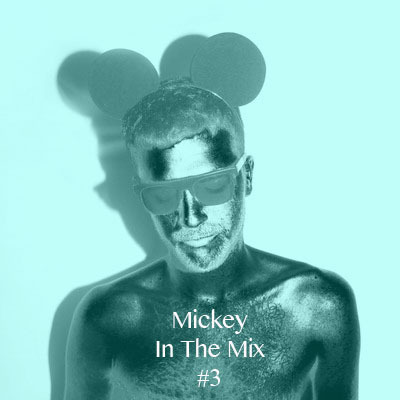 This week we have Belgian producer Mickey who's new DJ Mix In the Mix #3 is pretty top notch nu-disco heaven. A very smooth affair, that definitely gets me in a dancing mood. Check it below and if you like what you hear it's free for the taking. The tracklisting's up on his soundcloud. Enjoy and have a great weekend everyone!